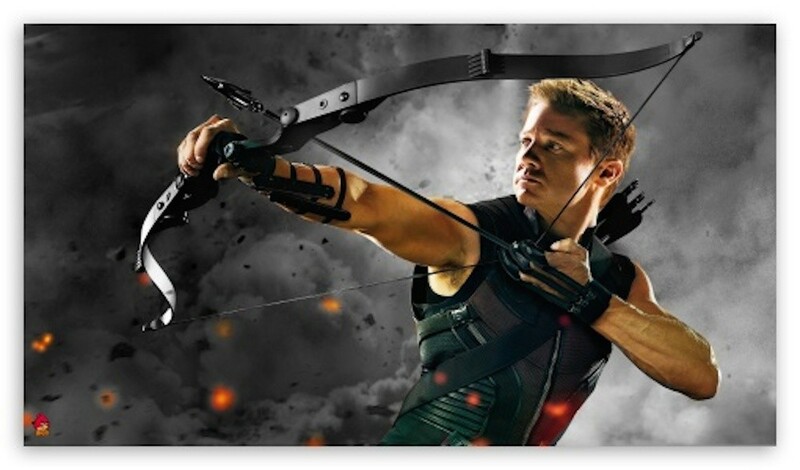 Jeremy Renner comes back in Avengers 2: Age of Ultron as Hawkeye but with a costume that’s closer to the one in the comic books. 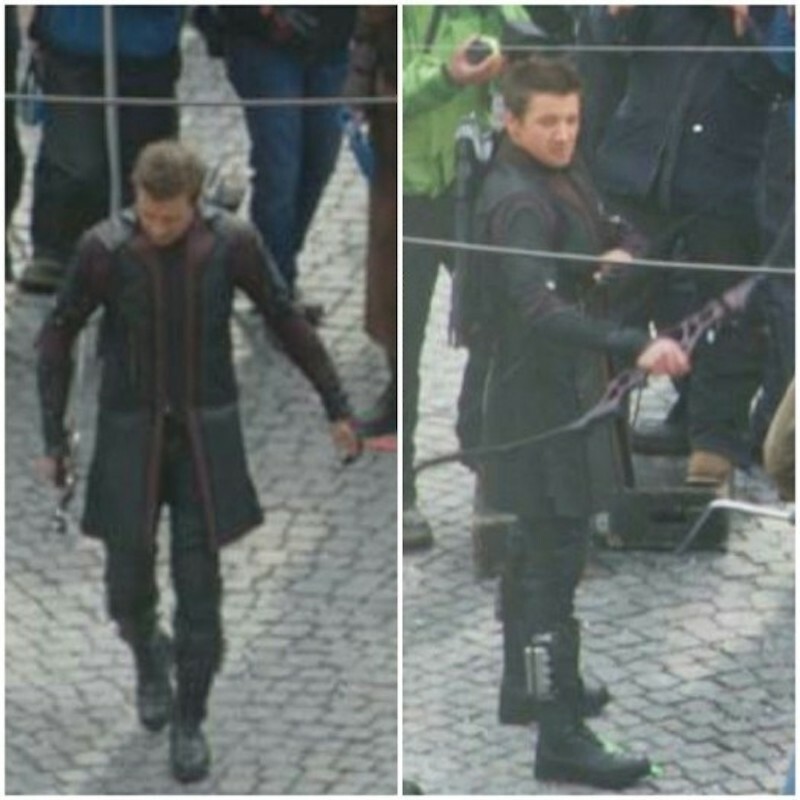 Only real difference is the absence of the mask and his coat covering his entire arm length. The flairy bottom is there though, hehe. Here’s a photo of him again from the first movie so you guys can clearly spot the difference. Avengers 2: Age of Ultron hits theaters on May 1, 2015!